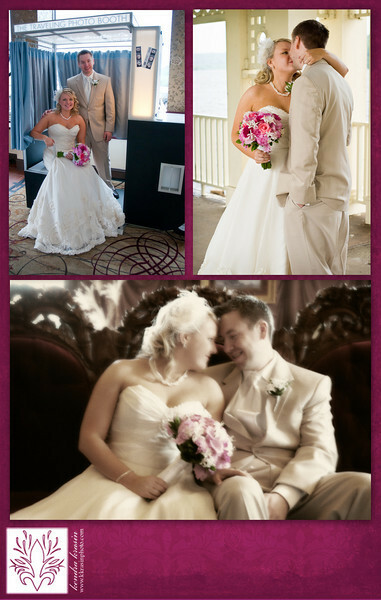 K. Krasin Photography: Sneak Peek: Derek & Katie got married! Sneak Peek: Derek & Katie got married! 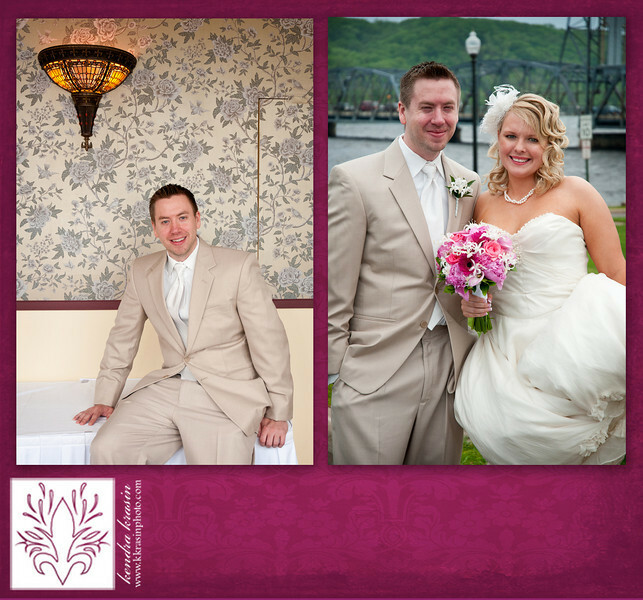 After taking Derek & Katie's engagement photos last October, I couldn't believe it was already time for their wedding! 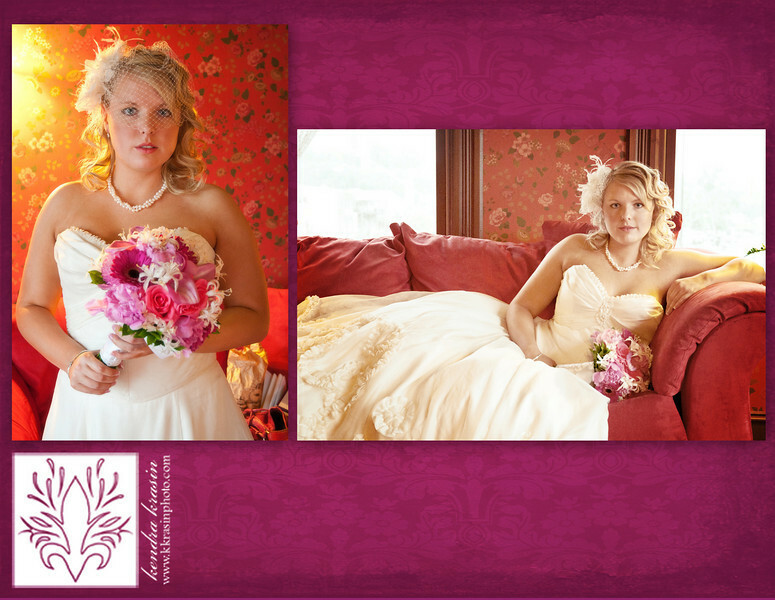 They were married at the beautiful Water Street Inn in Stillwater, MN. It may have been rainy, but there were amazing opportunities for photos inside the inn and Katie and Derek even braved the outdoors - before it had dried out! 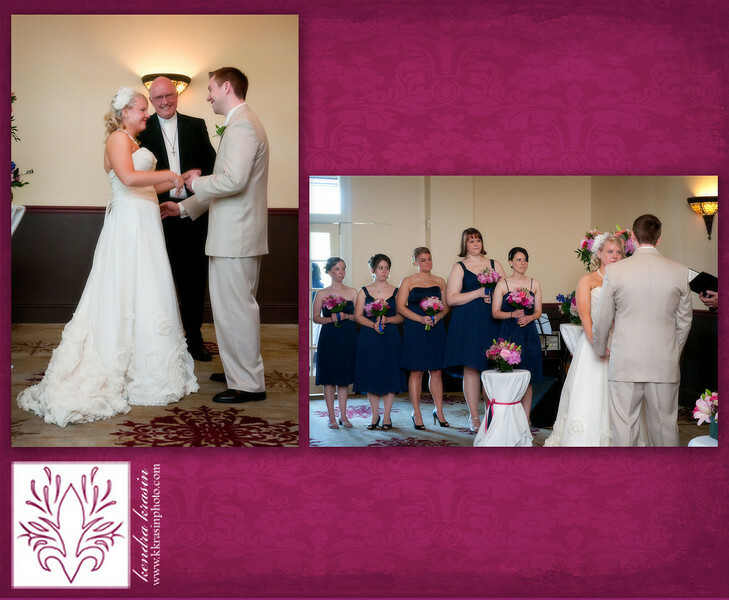 Their ceremony was emotional and, adorably, Katie couldn't stop telling everyone she was married afterward. 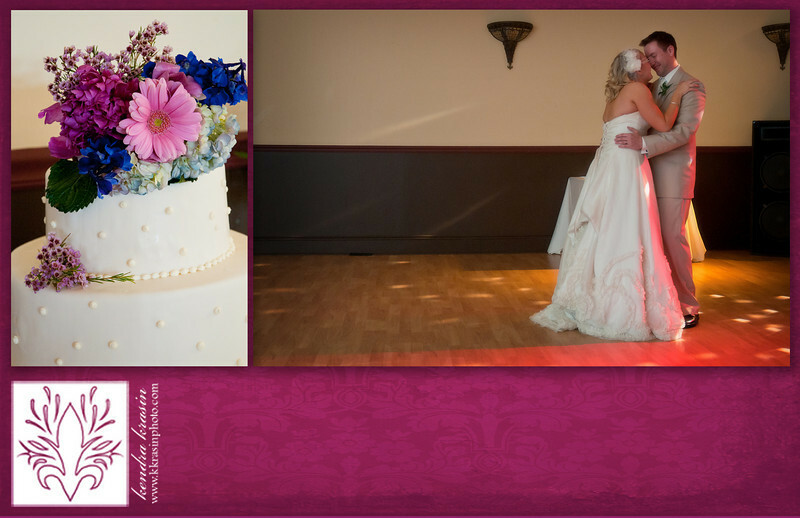 Katie & Derek - your ceremony and reception were beautiful! Thank you for letting Paul & I be a part of your day. I hope you're having a great time in Vegas! These are great photos Kendra!